When I wore a (much) younger man’s clothes, one of the jobs I took to keep a roof over my head was bartending at a Phoenix eatery. Every month, a gentleman would come into the bar carrying boxes, jars, terrariums and other containers filled with natural predators, which he pitted one against the other. He made his living encouraging our patrons to bet on battles between the opposing forces, and pocketing the vig. Think Gladiator without Russell Crowe. At the outset, each was held in a separate jar. 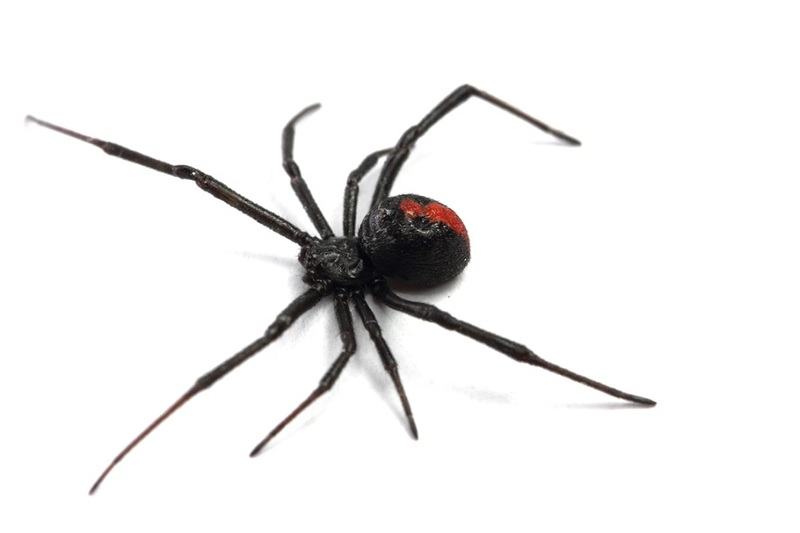 Bets were made, and almost all the money was placed on the Black Widow. And why not? 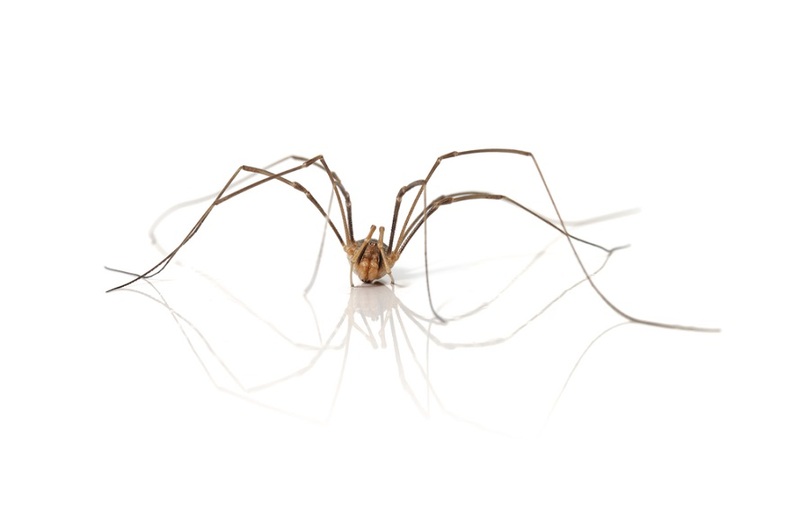 Any spider venomous enough to kill a human should surely make short-shrift of a harmless Daddy Long Legs. After all the bets had been placed, the two spiders were placed in a single jar. The battle lasted all of one minute. The winner, and world champion? Yes, the Daddy Long Legs won the battle. Turns out, Daddy Long Legs prey on other spiders, and their long, stick-like legs are impervious to other spiders’ venom. The long legs, which allow them to tower over potential victims, allowed it to attack from above while its victim attacked invincible lower limbs (all eight of them). Oh, and I learned later, Daddy Long Legs venom is deadly to other spiders while harmless to homo sapiens. As marketers, what can we learn from this parable? Three things. We cannot assume that we know what our target audiences want or need. Split-testing is an absolute must; pit our assumptions against even the most unlikely of outcomes. Do not be afraid to test even the most improbable of scenarios. We all have our own prejudices, especially our audiences. Neither is always right. Success can come from the unlikeliest of sources, we must just be open to the possibilities.